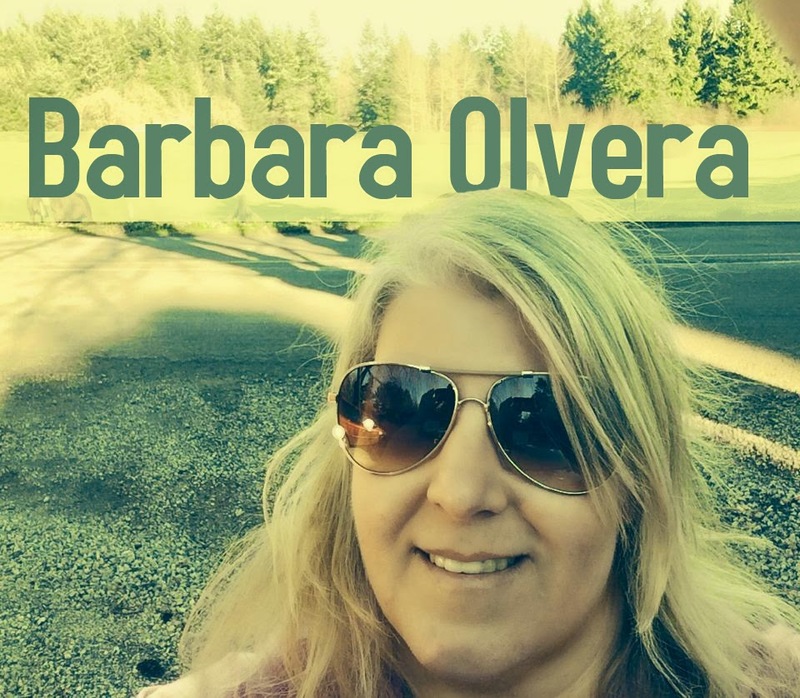 Barbara Olvera will present at HopsSquatch with new ideas for Bigfoot research. Ask anybody who has been bigfooting in the last 10 years and they will tell you, despite technology and the suggestion of paranormal activity there haven't been many new ideas since the original four pillars of bigfooting (Byrne, Dehinden, Green, and Krantz) started to investigated the elusive Sasquatch. Enter award-winning scientist Barbara Olvera. Barbara has successfully navigated through the politics of bigfoot and her inclusive nature has already built bridges between isolated patches of research. Barbara is working on novel solutions based on her her collaboration with scientist that will promote, and hopefully propel bigfoot research in a way that will gain even more academic acceptance. You will not want to miss this ground-breaking event. This will be the debut of a manifesto that should create shockwaves in the world of bigfoot research. Barbara Olvera lives in Portland Oregon and attends Portland State University pursuing a BS, in Biology. Her interest in Bigfoot came after attending her first expedition in May 2012. The expedition triggered a memory when she was 8 years old. At the time, when she was 8, she thought she saw Bigfoot on the ridge behind our house in Reedsport, OR. The memory was easy to dismiss as she had just watched an episode of 6 million dollar man starring Bigfoot, but the expedition was encouraging and gave weight to the possibility that there might have been more to the encounter. Barbara spent most of my summer in 2012, about 6 weeks, out in the woods searching….in the hopes of seeing one. She became an investigator with the BFRO in 2013, eventually leading multiple expeditions in the Northwest. Barbara also works with the Olympic Project. With her scientific background and education she noticed inconsistencies in how most Bigfoot data and research is gathered. Barbara will share some novel solutions that will promote a welcomed higher standard for Bigfoot research. Guy Edwards will moderate a panel of bigfooters as they react to Barbara's presentation for the first time. Join us as some of the top bigfoot researchers in the community gauge the potential impact of Barbara's presentation.